Due to the continued absence of an essential member of our crew, we do not expect to offer cruises during the 2012 season. Please sign up for our newsletter to receive information about our plans for the future. 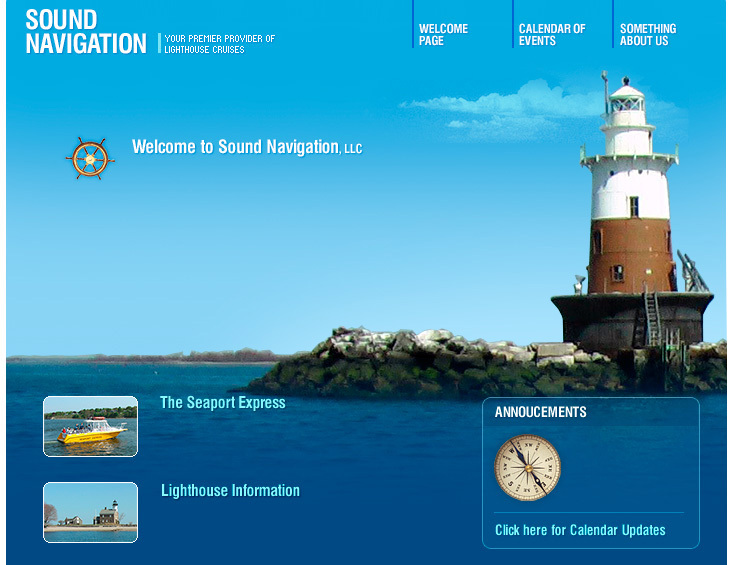 The SEAPORT EXPRESS is a 37 foot twin diesel powered vessel. She is certified by the United States Coast Guard to carry 27 passengers for hire. For more photos, click on the boat! Departing from the Rowayton Market on the Five-Mile River during the 2010 season.